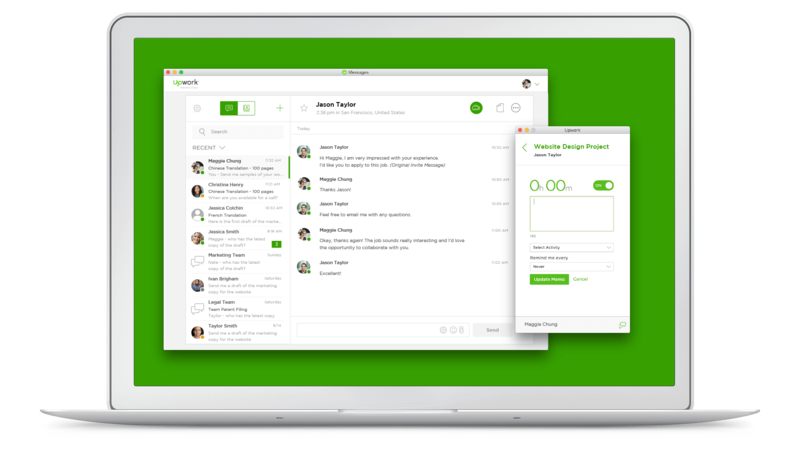 Upwork (formerly Elance-oDesk) is a global freelancing platform where freelancers and businesses connect and collaborate remotely. It has over ten million registered freelancers and over five million registered clients (and growing), and with over three million jobs posted every year, Upwork is the world's largest freelancer marketplace! Freelancers may do short- or long-term projects, and arrange to be paid on an hourly or per-project basis. Upwork is a great place to find more clients and to run and grow your own freelance business. You have the freedom to work on ideal projects -- the possibilities are endless! 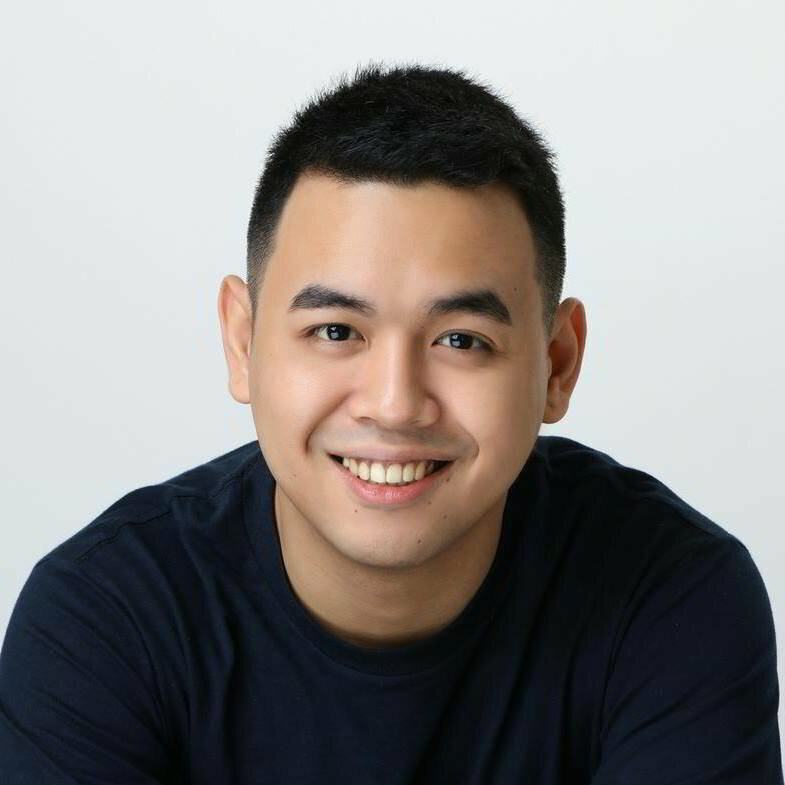 Upwork also makes it easy for freelancers to connect with clients and begin doing great work. It also has Rising Talent and Top Rated programs to reward and support freelancers who deliver high-quality work. Every project in Upwork comes with an online workspace shared by you and your client where you may send and receive files securely, and communicate via Upwork Messages. Oh, and they also have a mobile app! Hourly. Get paid for every hour worked using the Upwork desktop app (see below). Fixed-price. You'll receive payment after the completion of a pre-set milestone for each part of the project. It doesn't matter how much time you spend to accomplish a milestone, as long as you get it done. The Upwork Desktop App. Click here to download. When you're ready to start working, you can simply toggle "on" and the app will start taking screenshots regularly to record your work. It also tracks your mouse clicks and your keyboard clicks, so you can't just log time and not do anything. The Upwork app allows you to set a description for the work that you are doing. For example, you can type in "Bookkeeping" if you're doing a bookkeeping task. The desktop app also links to your work diary. Clicking the link will open your work diary in your default browser where you're able to see the screenshots, how long you've worked, as well as your activity. You may delete screenshots if needed, but you have to do it before the workweek ends (i.e., before Upwork charges your client). Depending on your contract, you may also add manual time. Logging manual time is particularly helpful if you're doing some work offline. Avoid logging manual time and only use it if you absolutely have to! 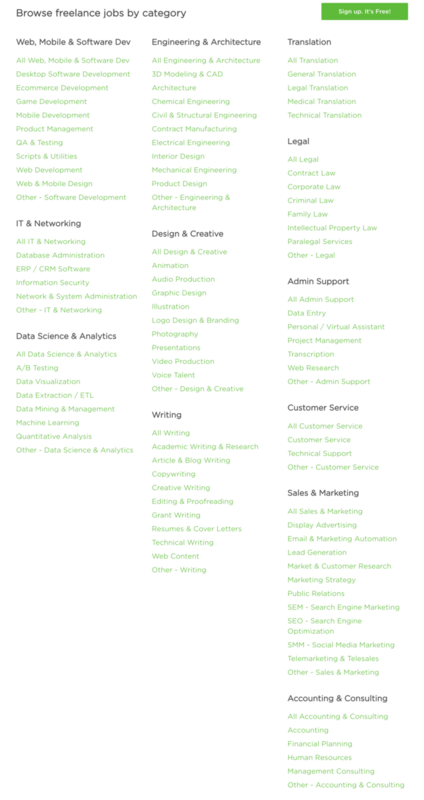 What kinds of jobs can I apply for? Is it safe or legit? Can I get scammed on Upwork? As long as you set up your contracts and your invoices via Upwork, it is absolutely 100% safe! You may receive payments via direct deposit to your bank, PayPal, Wire Transfer, Local Funds Transfer (LFT), Payoneer, and Skrill. The only way you can get scammed is if you take work outside of Upwork. Also, this is against Upwork policy, so never do this... ever! So how does Upwork thrive if it's free to use it? Upwork charges a freelancer service fee which is taken as a percentage of your earnings on Upwork. It's a sliding fee based on your lifetime billings with each client for both hourly and fixed-price contracts. 20% of the first $500 you bill your client across all contracts with them. 10% for total billings with your client between $500.01 and $10,000. 5% for total billings with your client that exceed $10,000. Yes, definitely! You can have so much success in Upwork, if you know what you're doing. It has definitely changed my life, and it can change yours too! It may be a bit confusing to a beginner, but once you understand how it works, it's as easy as pie! I'm an inbound marketer who helps freelancers, coaches, and entrepreneurs build and grow their business online! I primarily focus on list building, social media marketing, and content marketing.